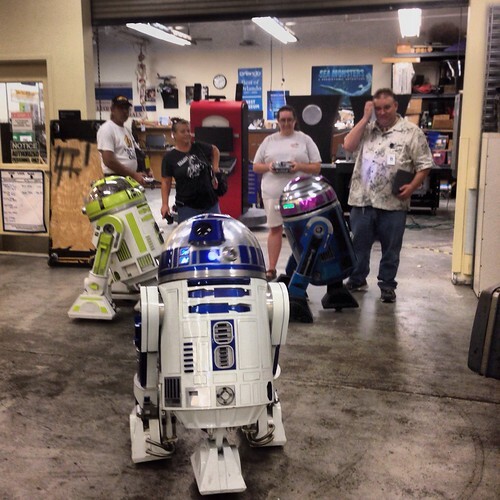 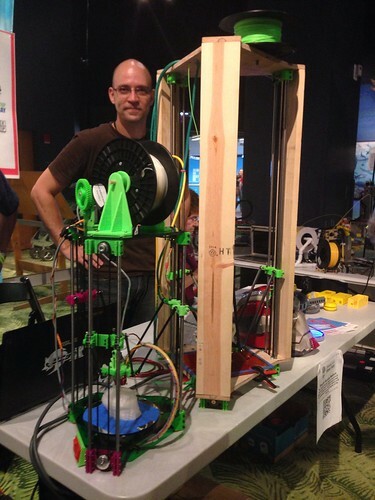 Last Saturday marked the second annual Orlando Mini Maker Faire. 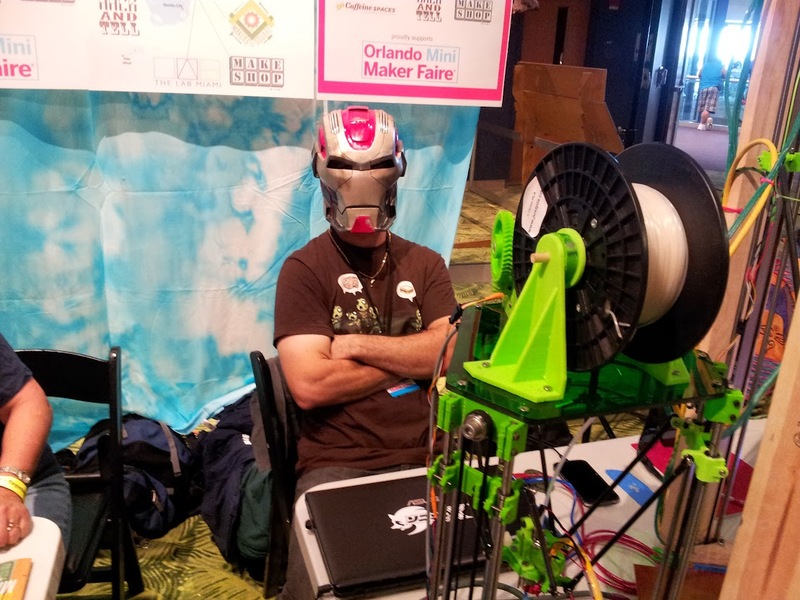 I attended the first Orlando Mini Maker Faire last year and was immediately hooked after seeing all of the fascinating things on display (3D printers, robotics, art and technology) and the enthusiasm demonstrated by those at the Faire. 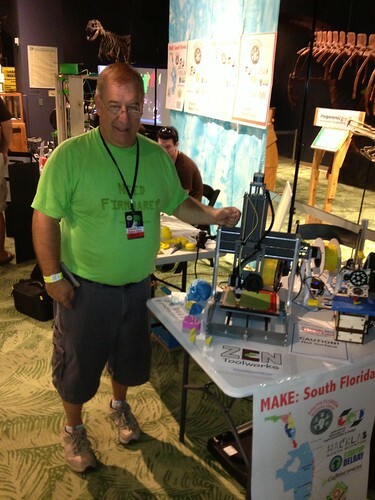 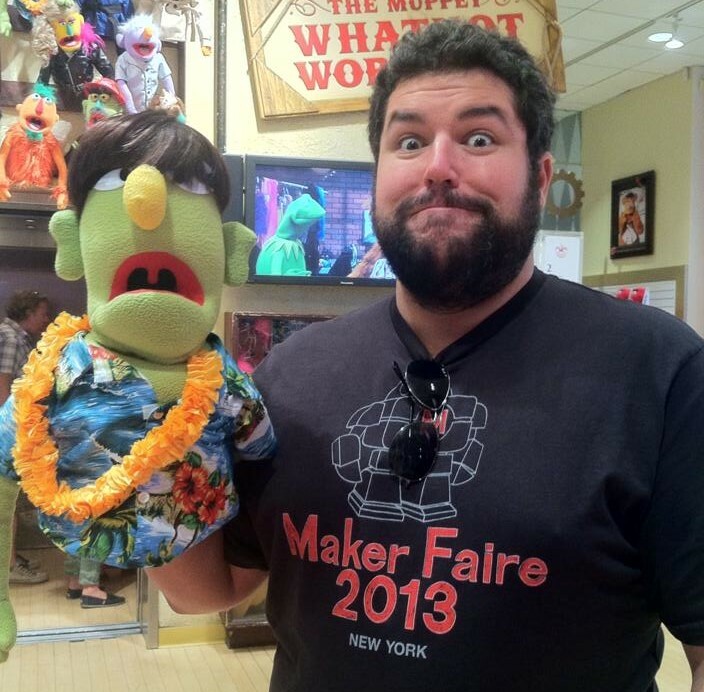 Attending Orlando Faire in 2012 led to attending the NYC World Maker Faire and quickly deciding to become more involved with the Maker movement in South Florida. 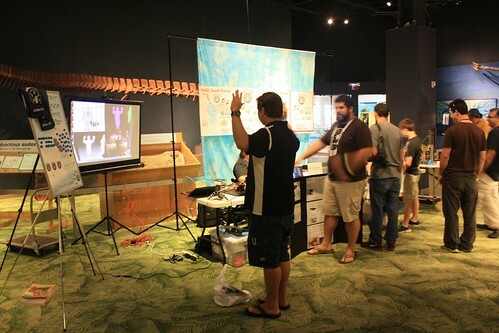 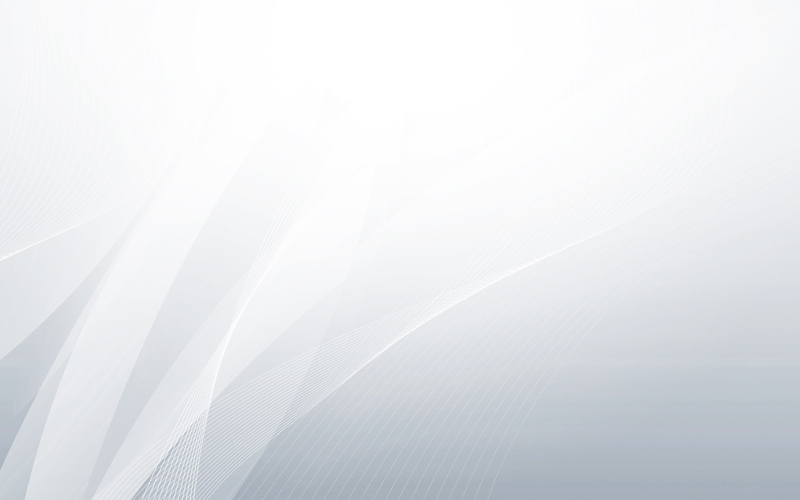 3/12/2014 update: I just discovered that Pixil 3D created a video of the event, seen below. 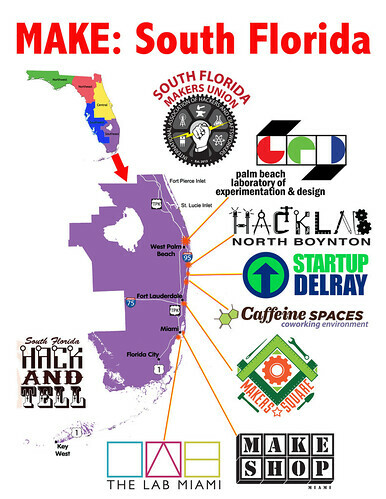 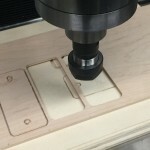 The South FL Makers booth is seen 1:20 into the video.